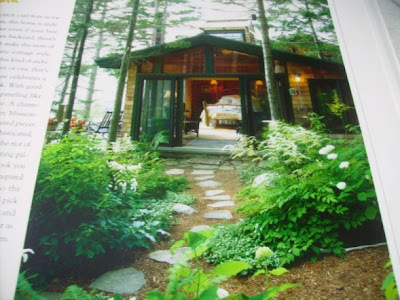 My Romantic Home: Look at this book I found! Look at this book I found! 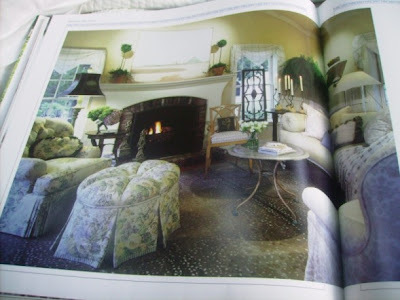 I ran into Barnes & Noble last weekend to see if they had the new Romantic Homes magazine yet. They didn't have it but as I was leaving this book caught my eye. I ran over and couldn't believe that it was a bargain priced book for $7.98 (originally $24.95) It is so beautiful! 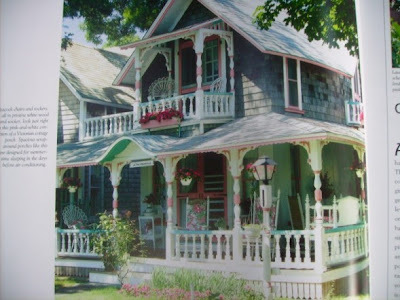 Here is a cottage on Martha's Vineyard. I probably walked right in front of this one while I was there last summer. I love this room. What a view! This picture didn't turn out very well but this room is stunning! This is one of the more elegant rooms...very pretty. I really love this room. Look at the valance on the window. I love how it's not put at the very top of the window. 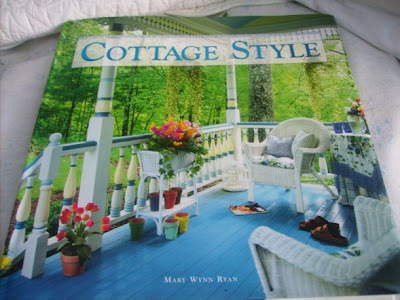 There are different chapters in this book for each different style of cottage decorating. I think this came from the Rustic chapter. 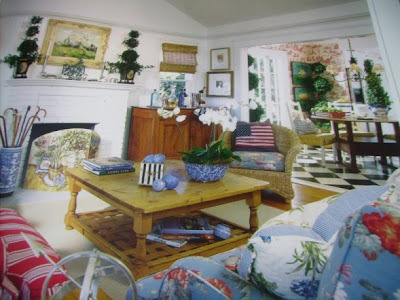 I love the toile wallpaper in the dining room and all the topiary. Oh, and that black and white check floor. I've always wanted a kitchen with that. 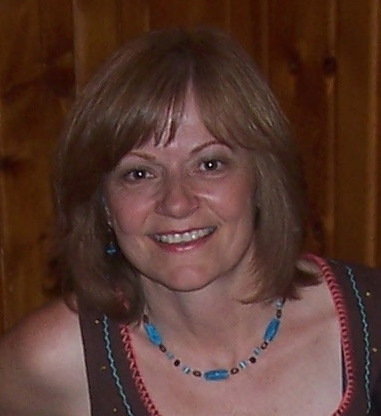 Cindy, I love reading your blog! You put a lot of interesting things in it and I look forward to sharing your world each day. Oh Cindy, I must check if the library has it. Have you seen the new Jessica Mc Clintock book? Beutiful! Fabulous book! I wonder if my local store has it?? Thanks! 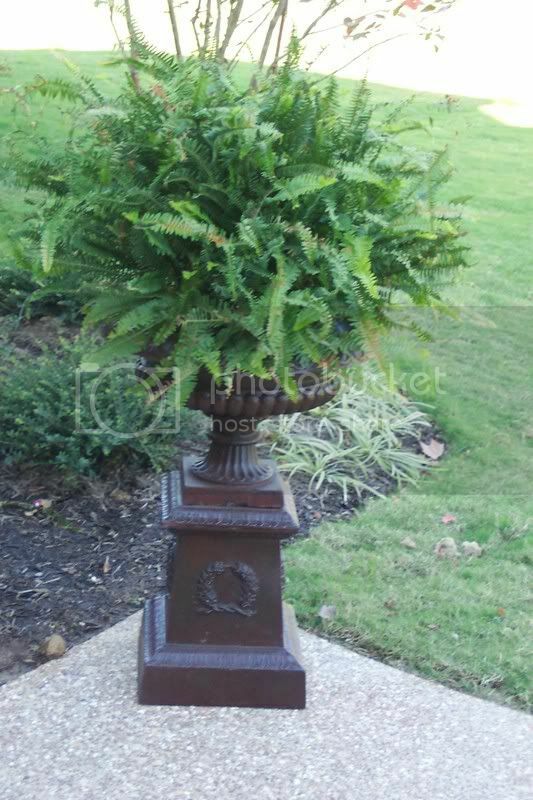 Hi Cindy, thanks for sharing all your wonderful finds. I'll bet Barnes & Noble stores all over the country are getting lots of inquiries about that book -- it looks great! I'm looking for the book too. Looks fantastic. I also joined the homestyle book club and have already ordered books and books and the lovely journal you have. I look forward to seeing what you are up to each day. Oh this book is wonderful! I must check into it...gorgeous photos that are right in line with my tastes! Thank you for sharing it! Love your chocolate pot too! You always find such perfect things! I love the book...I will definitely be on the look out for it. Funny you should post about looking for that magazine I can't find the Romantic Mag anywhere. Cindy, that is a great book! (don't you just love the B&N sale area? my son and I haunt that one). 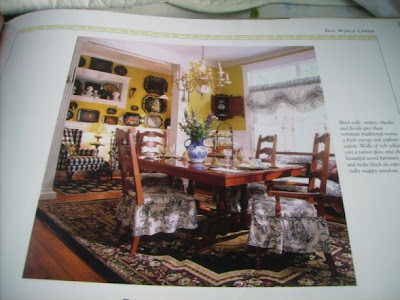 I especially love all of the toile and that black and gold dining room, and that B&W floor is wonderful! It reminds me of some of the kitchens in the homes built here early last century. Very pretty photos! I'm glad that you found such a fun goodie! Cindy- Thanks for leaving your blog address on RMS. 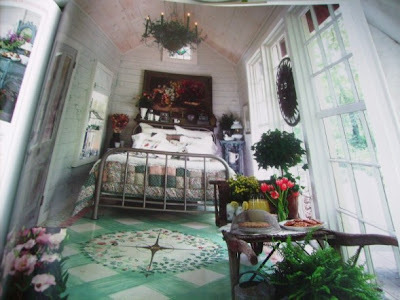 I love your rooms and your inspirations. What a great book! I could get "lost" in it. That was very wonderfully serendipitious (spell?) that you found that particular book. Thanks for sharing it. You deserve it because you are inspiring us daily with your new ideas. Okay, I am going to have to see if my book store has this book. 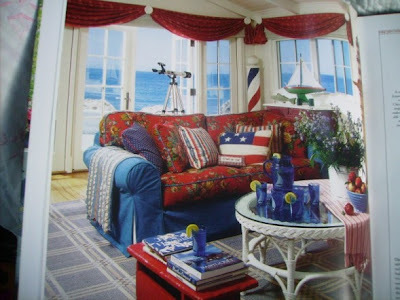 Quick questions, we are thinking of going to Martha's Vineyard this summer. Where on the island did you stay? I found a place in Vineyard Haven. Would you recommend that area? Who publishes this book? I want to look for a copy, too! Oh Cindy! Gotta find me one of those books! Thanks for the reminder to look for those books in the sale section. What a great book to sit & browse. I love finding these at yardsales too! I have this one and love it!!!!! You can bet I'll be on the lookout for that book at my B&N! Very much your style...great find...stunning!!!!! 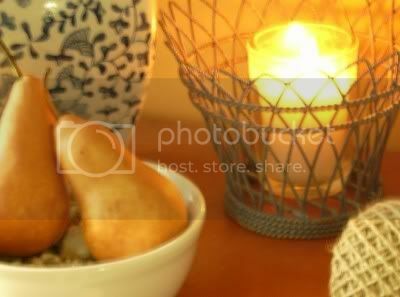 i love your blog, it always has beautiful pictures..